Access the latest information released from official government bodies and keep track of changes, rules, regulations and requirements. The following are links to various government regulatory websites where you can find important information and updates pertaining to you and your business. 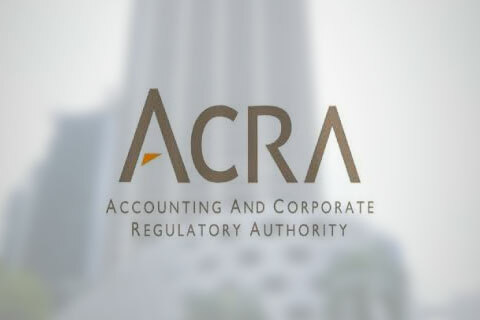 The Accounting Standards Council (ASC) is empowered under the Accounting Standards Act to prescribe accounting standards for use by companies, charities, co-operative societies and societies. 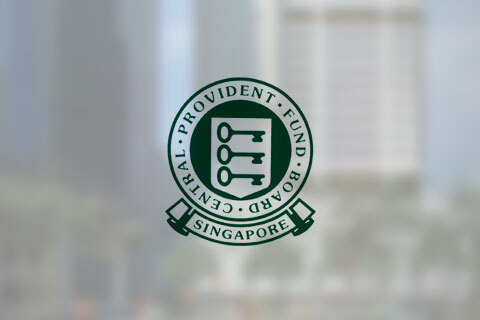 The Central Provident Fund (CPF) is a comprehensive social security savings plan that has provided many working Singaporeans with a sense of security and confidence in their old age. 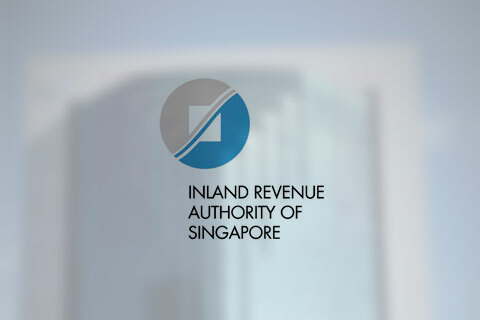 IRAS acts as an agent of the Singapore Government and provides services in the administration of taxes. 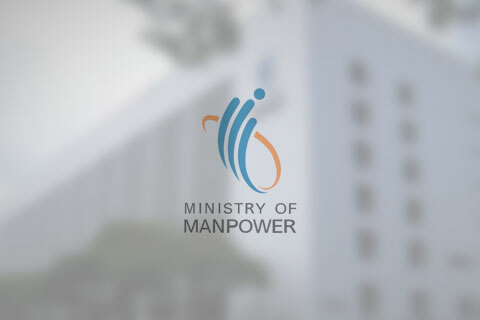 The Ministry of Manpower’s vision is to develop a great workforce where Singaporeans can aspire to higher incomes and fulfilling careers. Complementing this is a great workplace where companies are lauded for having outstanding employment practices and organisational cultures. The Commercial Affairs Department (CAD) is the principal white-collar crime investigation agency in Singapore. It safeguards Singapore’s integrity as a world-class financial and commercial centre through vigilant and professional enforcement of the laws. It investigates into a wide spectrum of commercial and financial crimes and is an outfit with its own investigative and intelligence resources in the Singapore Police Force.